My name is Johanna Duterte, and I am the Director of the Office of Youth and Young Adult Ministries for the Greek Orthodox Metropolis of San Francisco. It is truly a blessing to serve as the Metropolis Youth Director over the past three years. Traveling across our Metropolis for various retreats and events, I have been inspired by the incredible youth, young adults, youth workers, and families I have met who are all dedicated to serving and loving God, and growing in their faith. The most important component for the spiritual growth of our youth and young adults is for them to be active in the life of the Church. 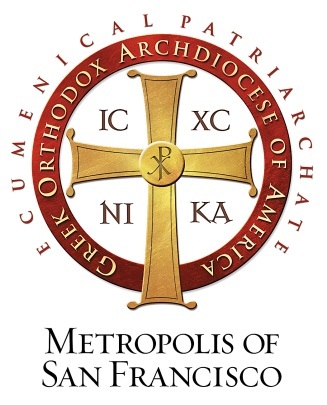 I hope to share with you all the wonderful ministries our Metropolis has to offer our youth and young adults that will help complements the parish ministries available to them. Please keep me in your prayers as I continue this journey serving the Church.